Providing up to 8 hours of playback, thanks to the charging case, these headphones ensure up to 16 hours of extended battery life. 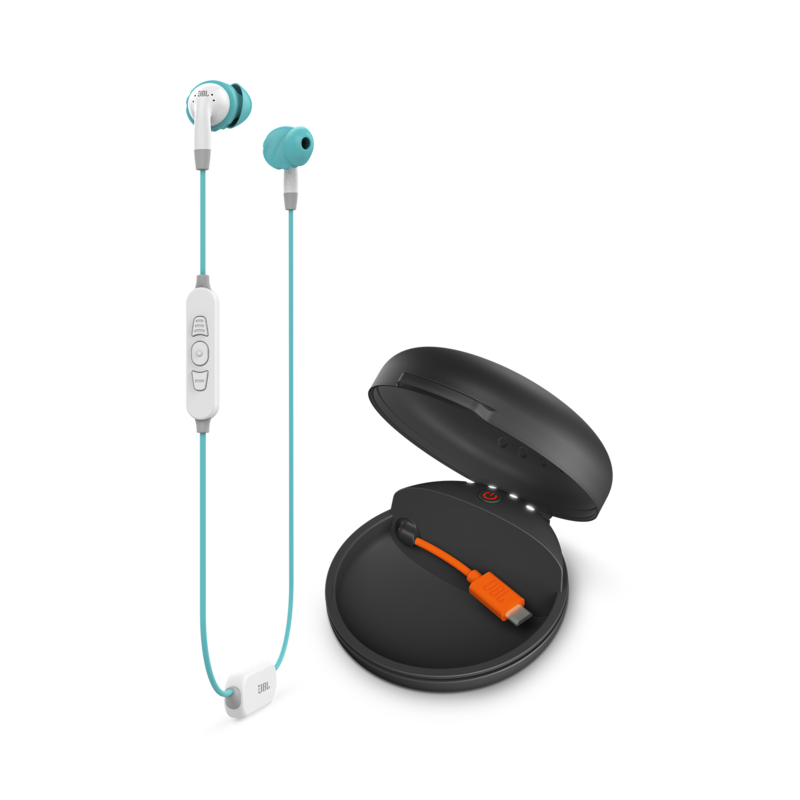 The charging case offers a rugged and secure protection to your headphones while not in use. Guaranteed never to hurt, these headphones are ergonomically designed to avoid nerve rich areas of the ear for long-lasting comfort. 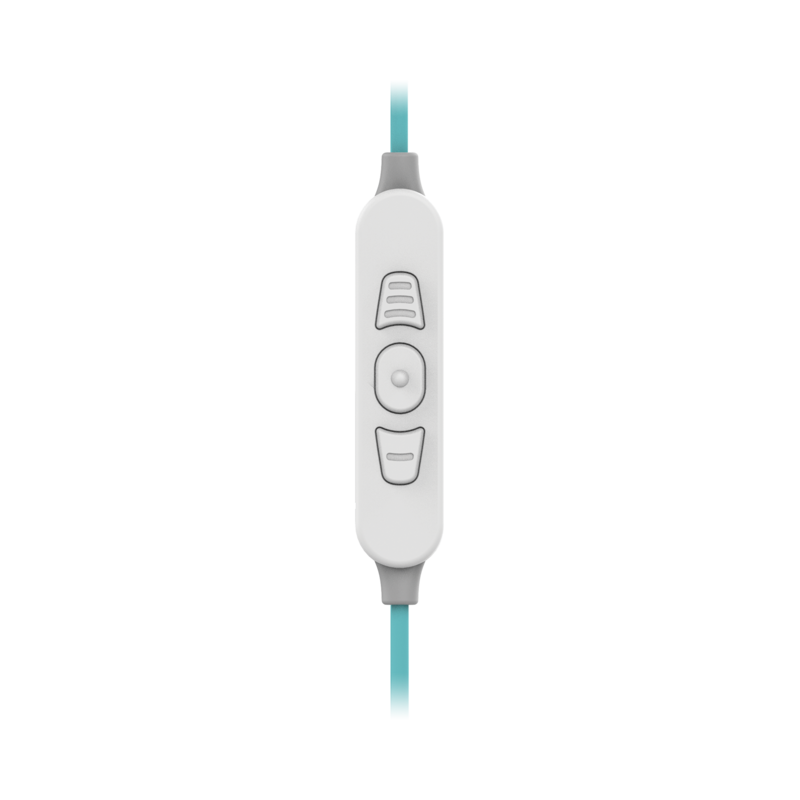 Made with ultra-soft medical-grade, flexible silicone to ensure a comfortable fit for hours on end. Developed for training in any conditions, the Inspire™ 700 endures through rain, water, and sweat. Never hurts. Never falls out. Designed for smaller ears. Created by athletes, the Inspire™ 700 Sport Headphones from JBL® add great sound performance to your active lifestyle. Providing up to 8 hours of playback, thanks to the charging case they ensure up to 16 hours of JBL Signature Sound to keep you going longer and harder. 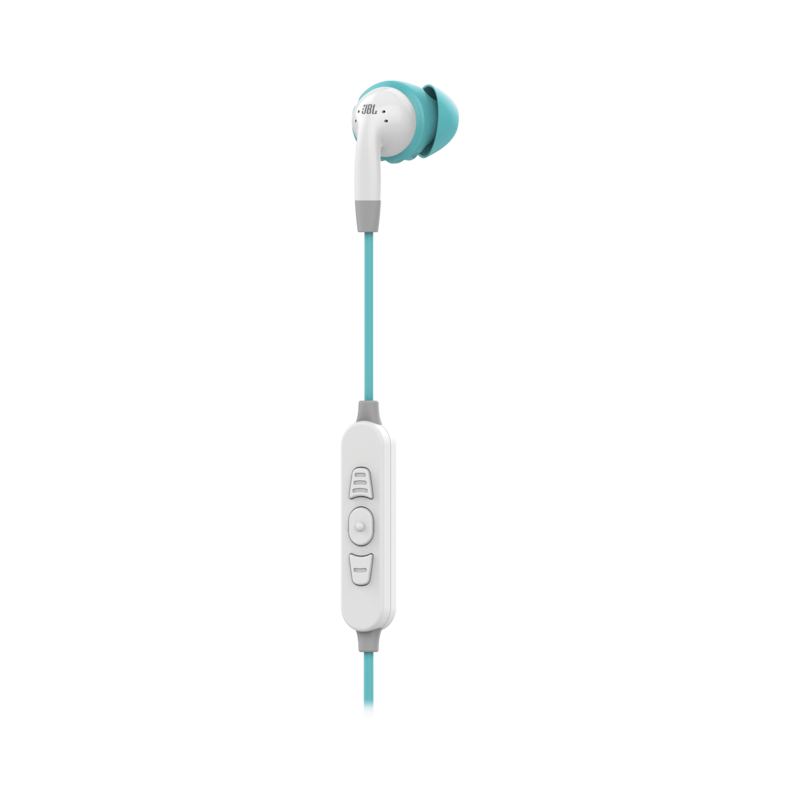 The charging case offers also a rugged and secure protection to your headphones while not in use. No matter how hard you are working out, the secure TwistLock™ technology with ergonomic ear tips specially designed for smaller ears are guaranteed never to hurt or fall out. What’s more, there’re sweatproof for endurance through rain and sweat. These sport headphones provide a premium audio experience and perfect fit, with the convenience of Bluetooth® wireless.